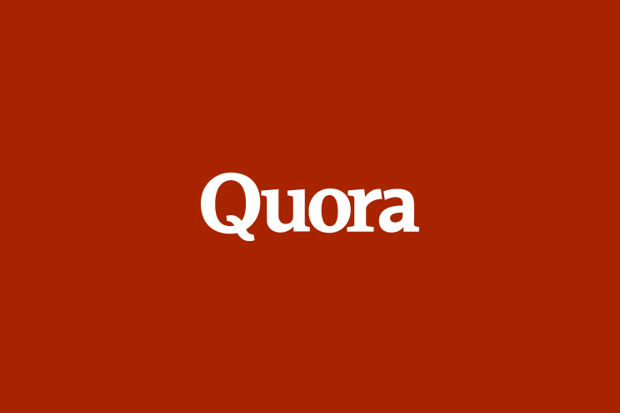 Quora is a great question and answering service that is growing in popularity. I have only recently found Quora but now follow it regularly. The basis of the service is a question and answer site. With the answers crowd sourced by the users themselves. Although this type of service is nothing knew, the calibre of people replying to questions is. Most of the questions receive a reply from an authority in that field. The reason they can attract such great people is the interaction with social media. Each question can be assigned to a specific Quora user to be “Bumped” to reply and use their expertise. They would then reply to the question and give you some really excellent insights into the question. I specifically am following mainly questions around Cloud computing and sales/business development topics. There are hundreds of thousands of topics with millions of questions. The best way to sort through this is to subscribe to a particular topic you are interested in. You will then have a feed of questions and answers come onto your screen when logged in. You can even import the RSS feed into your favourite RSS Reader. Journalists regularly visit and reply to topics on Quora and it is a great way to have journalists approach you for an opinion piece on a particular topic if they feel your reply was worthy of an article. Quora is also great for networking in your industry. You can use Quora to follow people that provide great answers to questions asked in your niche industry. You will be able to read first-hand their knowledge and build your network by liking their answers and replying to their questions. I wouldn’t suggest using direct messages to contact these people until you have some type of rapport. Quora has sometimes been referred to as a Live version of wikipedia or a version of wikipedia being white boarded each second, the questions and answers are improved upon. 1. Complete your profile with all your details and follow people that are leaders in your industry. Comment and like their posts. 2. When replying to questions , make sure your answers are to the point, short and informative. Don’t write an essay when 2 lines will do. 3. Subscribe to all your industry topics so you can pickup on hot topics! 4. See what questions people are asking about you[also your competitors] , gain an insight into your customers and reply where appropriate. 5. Dont try and sell someone in your answer, you should be answering the question. If you answer is spot on they will know to look in your profile for your details. I hope you have a chance to try Quora, you will find it an invaluable tool to ask questions from experts as well as see what other people are talking about in your industry. Have you used Quora? Let us know in the comments below on your experiences and if you have any tips on how to become a power user of Quora!